Hello! 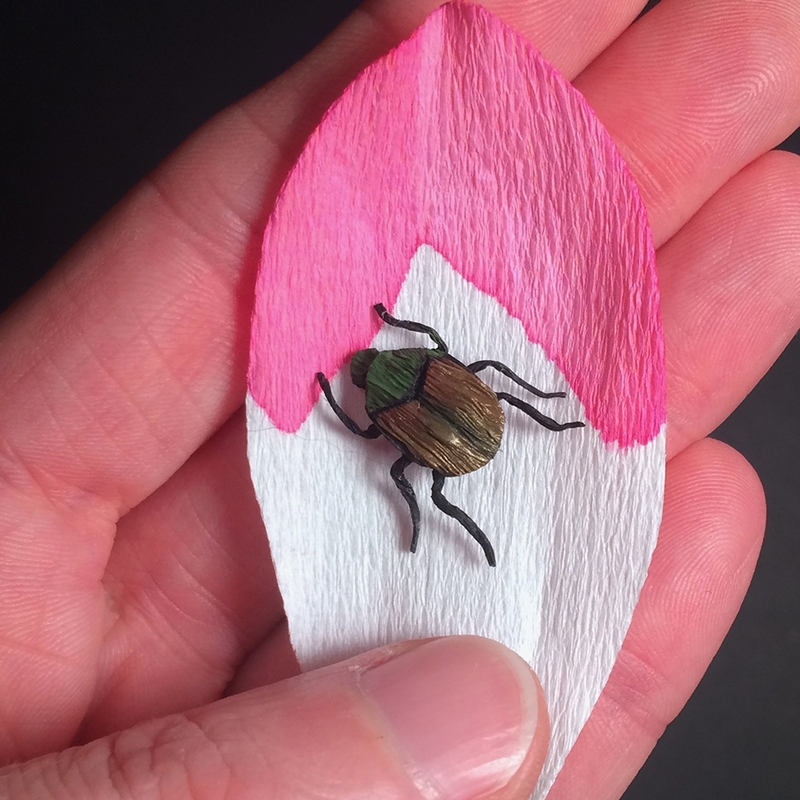 Welcome to my world of handcrafted paper flowers, plants and insects. I invite you to learn more about me and my work (click on the links below!) and to contact me for more information. Sign up for my newsletter for updates on artwork for sale, tutorials, online courses and workshops. Sign up with your email address to receive monthly updates from Inga about artwork for sale, tutorials, online courses and workshops. Copyright Inga Ilze Peterson 2018.